The homelessness crisis has gripped the Culver City leaders in recent years, similar to its effect across the Los Angeles basin, and leaders want to do something about it. 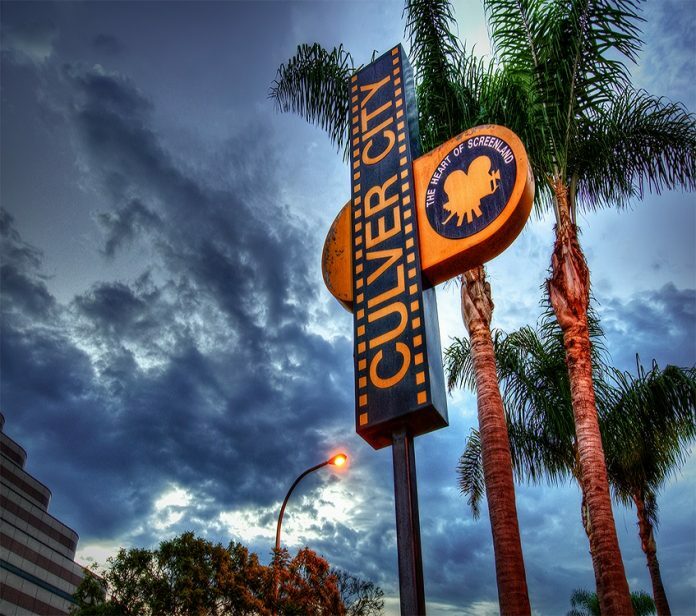 That was the takeaway after the Culver City Council approved an update to the city’s plan to combat homelessness at a July council meeting. Over the past years, the city has taken steps to develop some type of strategy to get people off the streets, although the city started taking steps in the fight in 2004. The council voted to partner with Los Angeles County’s efforts to curbed homelessness. The council also supported Measure H, a quarter-percent tax hike to fund homeless services. Voters approved that measure in 2016. The plan includes talks of developing an emergency shelter from an old motel, implementing a safe-parking program for those in motor homes and exploring the use of temporary canopy tent structures on public land. The plans also call for expanding funding for services that address homelessness. Homelessness in Culver City has spiked sharply in the last few years. On any given night, around 227 homeless people are in the city, according to city reports. That’s nearly double the number from 2017. Most of the homeless people are on the street, but most them occupy RVs and vans, according to city reports. The city lost at least 138 beds over the years, said city Housing Administrator Tevis Barnes. Fighting homelessness can also be costly. Culver City first responders answered 2,841 calls related to homelessness in 2017, costing the city roughly $160,000. In 2017, the city created the Culver City Committee on Homelessness and tasked them in developing ideas to include in a plan. Although suggestions can be made, the final say belongs to the council, who would have to vote on projects if they ever arise. The topic of rent control could come with some resistance if the city were to go that route. Several people at the July meeting voice concern that the plan might lead to that. Barnes told the council that the plan doesn’t call for rent control or any rent caps. She did add, however, that the city does have a landlord/tenant mediation board the renters can use.